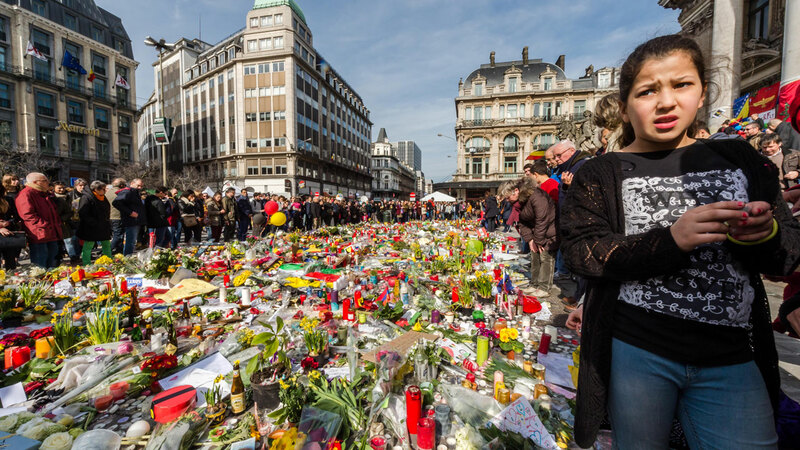 BRUSSELS, Belgium -- Brussels prosecutor Ine Van Wymersch tells The Associated Press that 24 of the 31 victims in the Brussels attacks have now been identified. 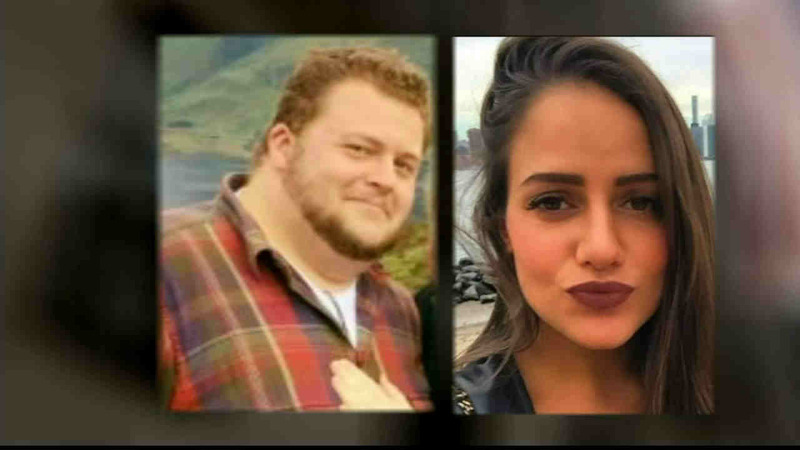 Family members and classmates were among the people killed in the terror attacks that shook Brussels, Belgium on Tuesday. "I've never seen this before in my 20 years at the center for burns," Jennes said. "Injuries linked to the blow-back from the blast, which can mutilate." A vigil for Brussels victims will take place at Rothko Chapel on Friday evening.